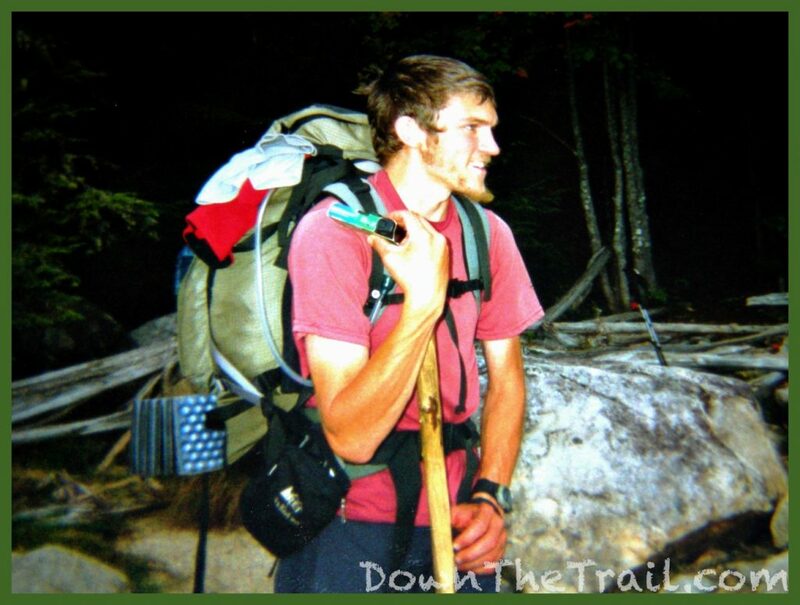 I stopped keeping a journal on my last segments of the Appalachian Trail. What follows was written from memory in 2018, sixteen years later. 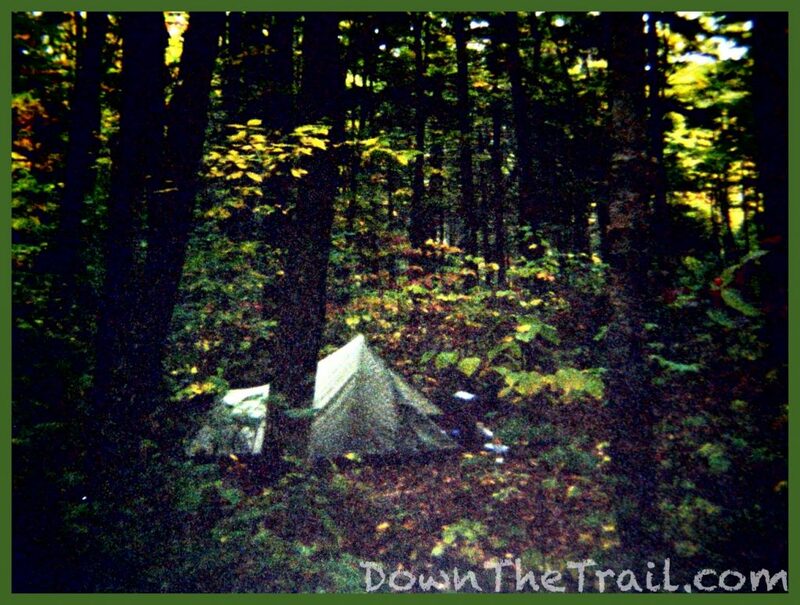 I crawled out of Monson with Hollywood and SoFar for a short first day into the famed “Hundred Mile Wilderness.” No paved roads cross the Appalachian Trail for this stretch of one hundred miles, thus the name. The term “wilderness” is used generously. Along the way we’d joke (exaggerating) that the wilderness is a hundred miles long but just one mile wide. It’s often crossed by dirt roads that see a fair amount of traffic, and sometimes we’d here the buzz of saws and passing trucks from nearby logging operations. It’s recommended to carry a full ten days of food from Monson. I didn’t have that much, maybe six or eight days, but it was still enough to make my pack significantly heavier. 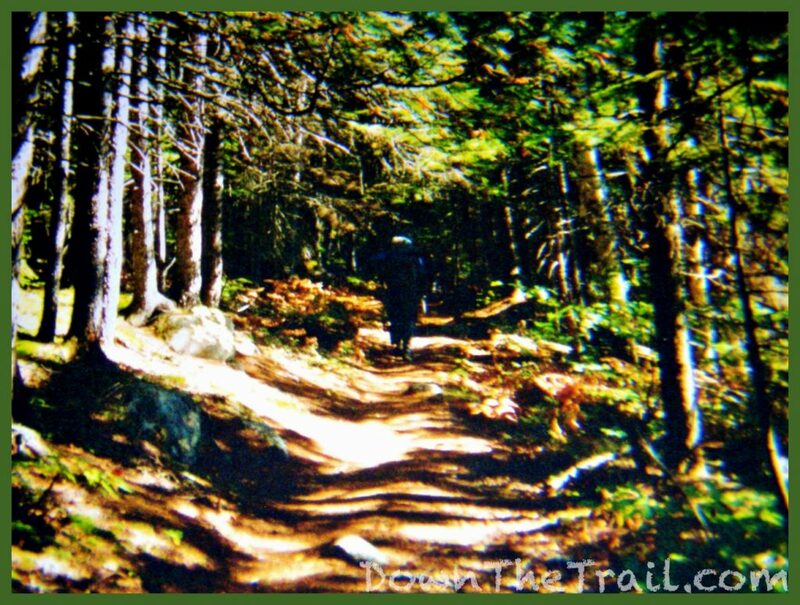 In addition, the southern section of the Wilderness is a beastly stretch of trail – riddled with rocks and roots over roller-coaster terrain. 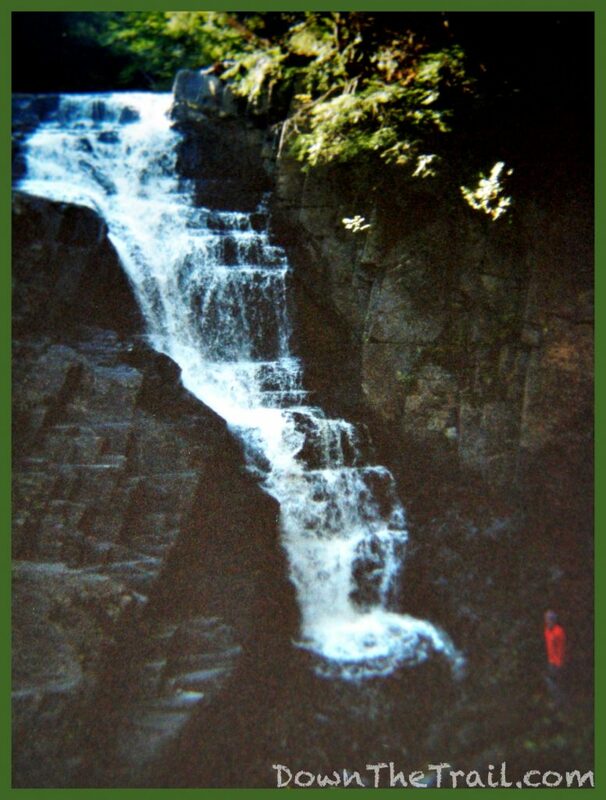 Hollywood and SoFar were hurting with the heavy burden too, so we only made it a short distance before calling it a day at a spectacular place called Little Wilson Falls. This was my 22nd birthday. We celebrated the event by taking it easy and putting in some pathetically low mileage, logging less than four miles of progress up the trail. The majority of the day was spent at a water crossing, likely at Big Wilson Stream. 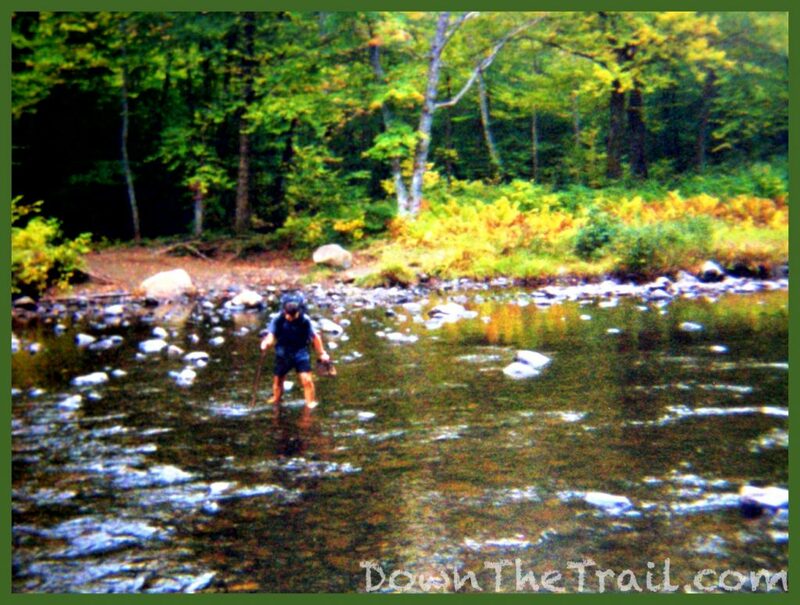 The stream was punctuated by many partially submerged rocks, and we passed the time by playing the classic hiker’s game – pick out a predetermined rock in the distance, and try to hit it by throwing a pebble. We were at it for so long that I think we established a complete scoring system derived from baseball. Soon Yahtzee, Sandfly, and Kubiak caught up with us. Upon discovering that it was my birthday, Sandfly shared some Wild Turkey. An impromptu birthday party was held at the shelter that evening. We caught up with some more hikers at the following shelter. 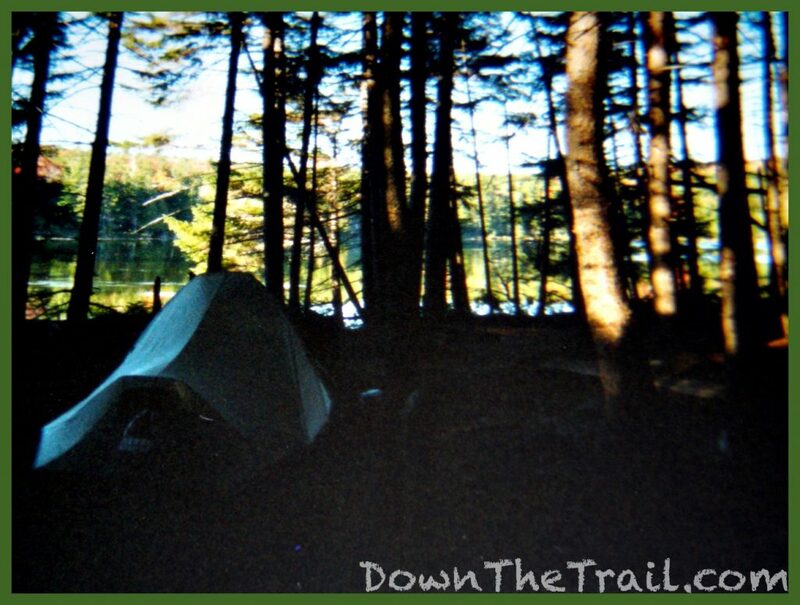 West Chairback Pond was a popular destination for the evening, and we arrived at dusk. Unfortunately I don’t remember much about this day, but it was probably magical. All of these days were magical. 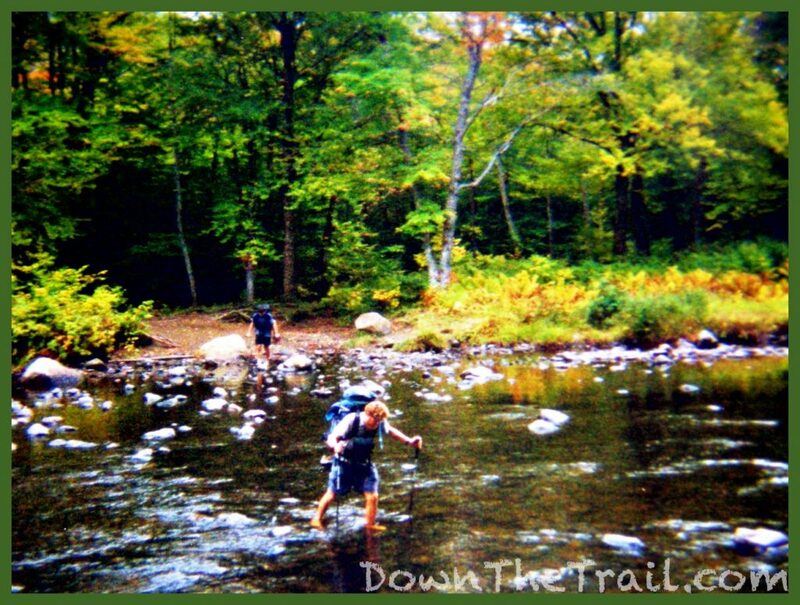 We forded our most major river crossing of the trip, the West Branch of the Pleasant River. It wasn’t deep, but it was especially wide. There was some debate regarding taking off our shoes or leaving them on – I think I was in the “leaving them on” camp, but everyone else was removing theirs, so I peer-pressured myself into taking mine off, too. 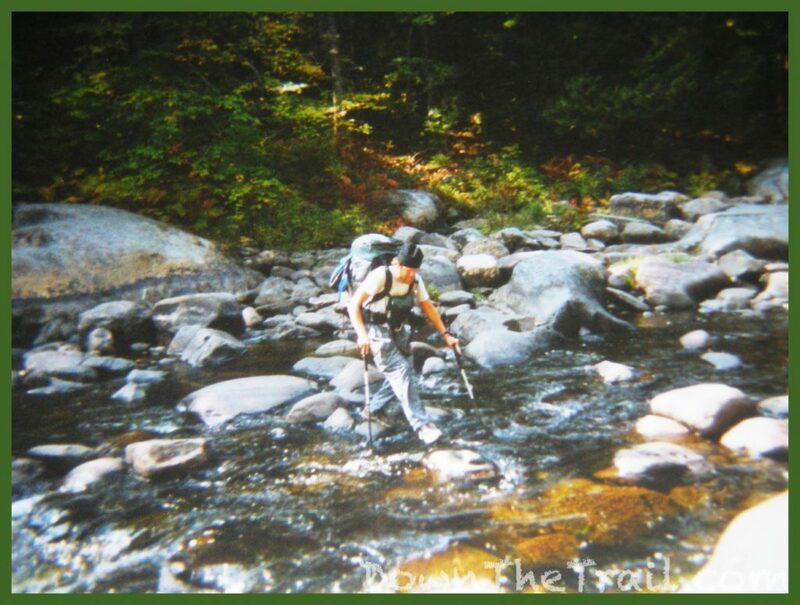 Fording the streams and rivers is a quintessential part of the Appalachian Trail in Maine. 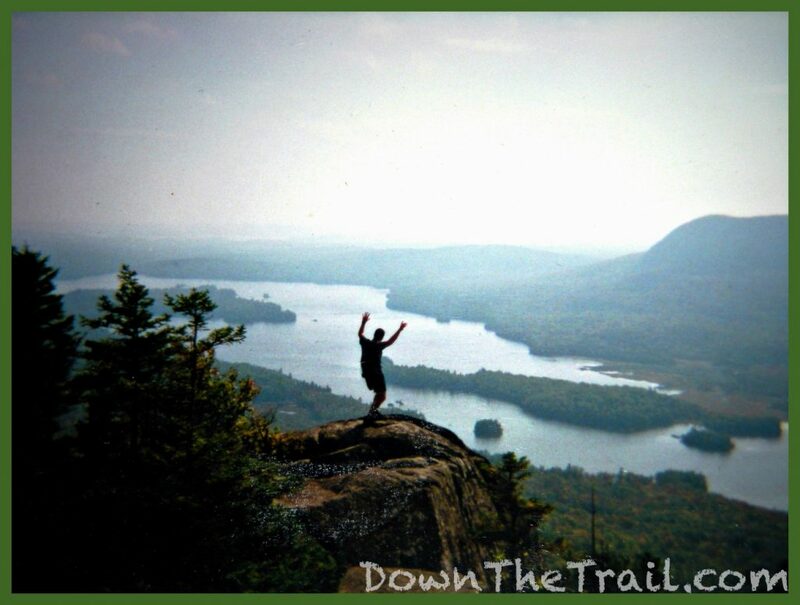 Virtually every account of hiking the area mentions it. 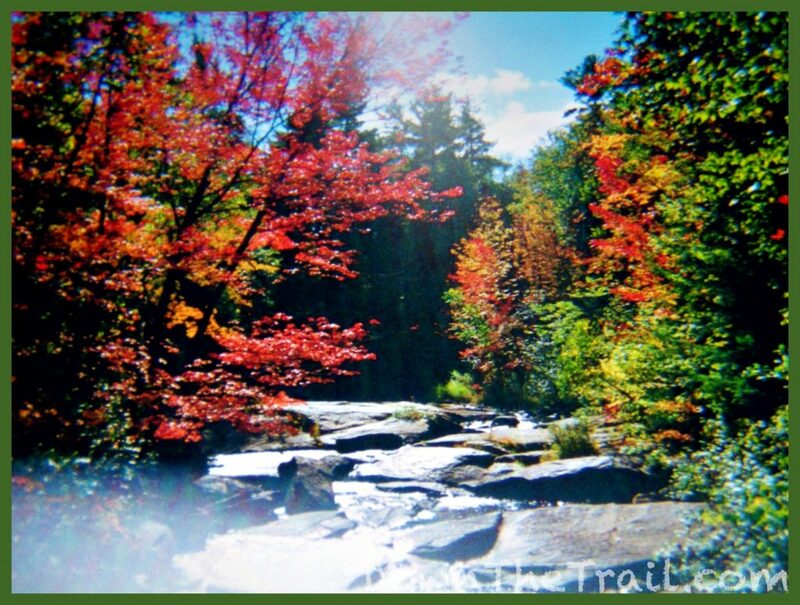 The rest of the Trail has bridges for hikers, but not Maine. The maintainers out here think it adds to the wilderness quality of the experience, and I agree. 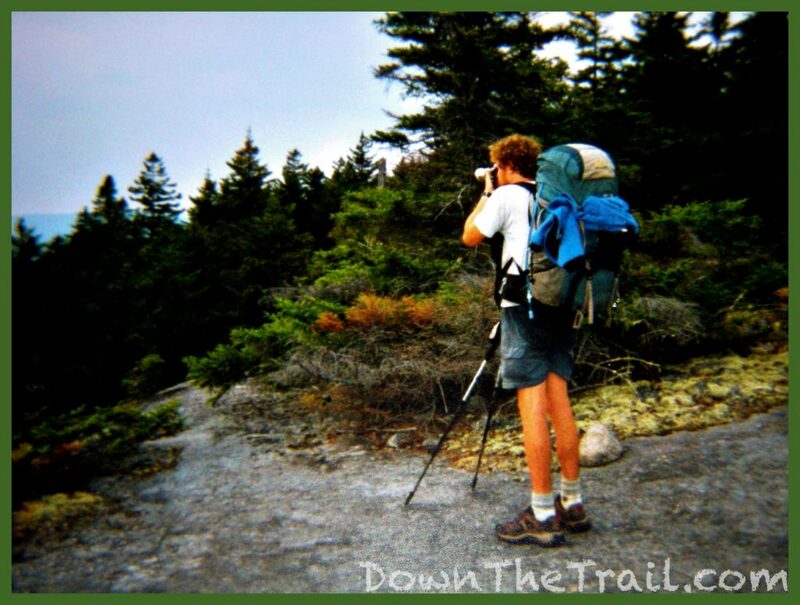 Later we passed a popular side trail – The Gulf Hagas Trail. We didn’t check it out, but I remember talking with some folks afterward (I think it was Yahtzee) who said it was absolutely beautiful up there. It was either on this day or yesterday that we (Hollywood, SoFar, and I) decided we’d sort of cheat the 100-mile wilderness and resupply at a place called White House Landing. Not exactly a town or even an official hostel, the Landing was a backcountry outpost where hikers could do a limited resupply. 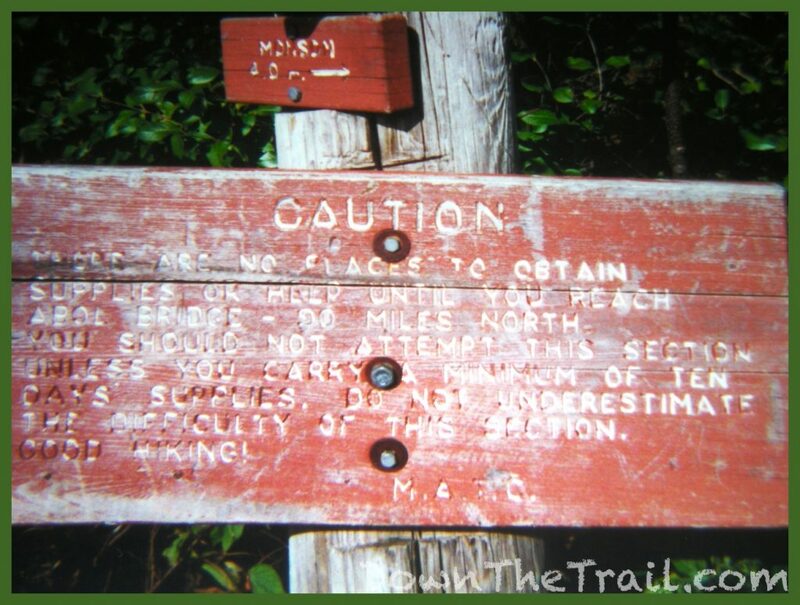 This meant that we could stop rationing our food to get through the Wilderness and eat to our heart’s content. Tonight we camped at one of the most serene locations of the entire trip, along the shore of a place called Mountain View Pond. 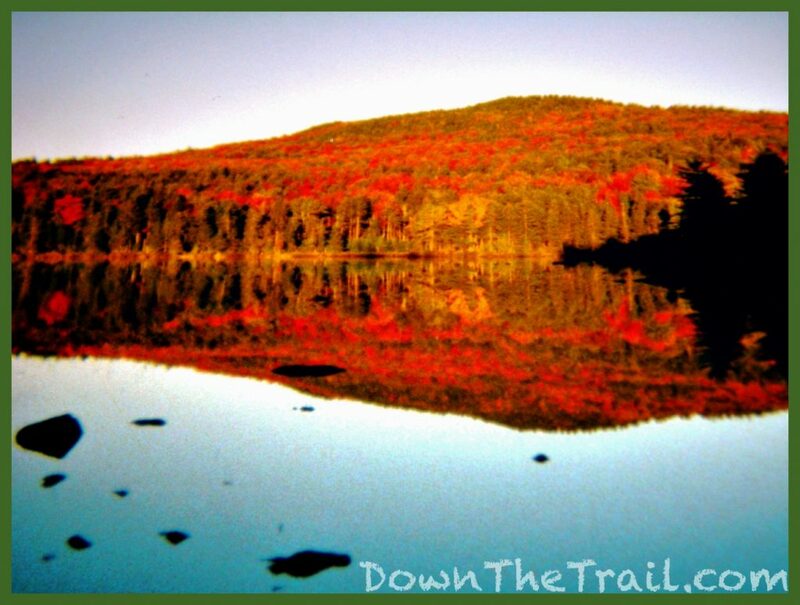 Maine’s fall colors were now in full swing. 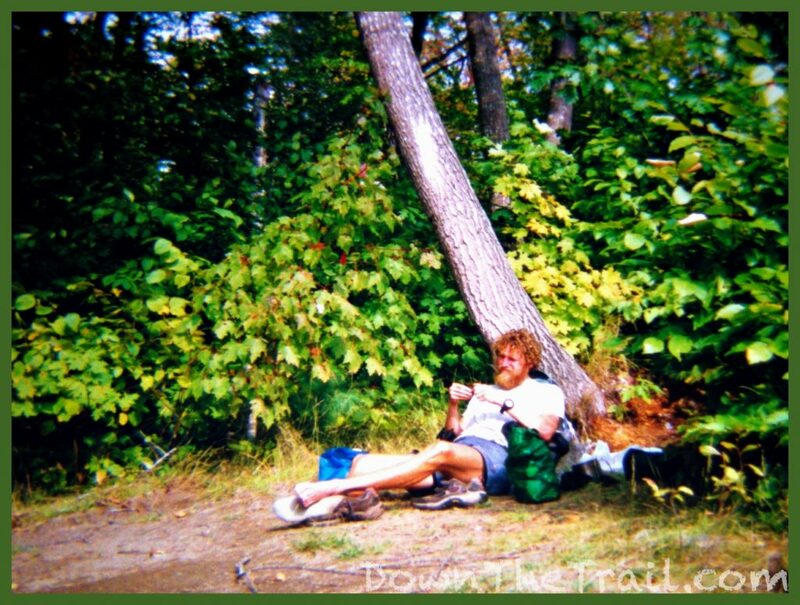 One of the best things about the Wilderness for a northbound hiker is that it lets you off easy. The early days are rugged and undulating, but the latter half seems to flatten into a broad, amiable thoroughfare. 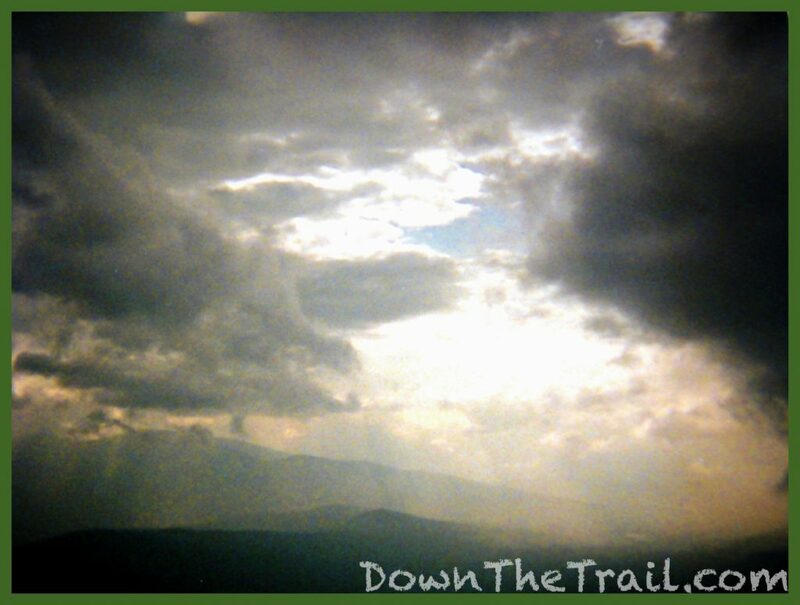 At last the heavens clear the way for the weary thru-hiker. 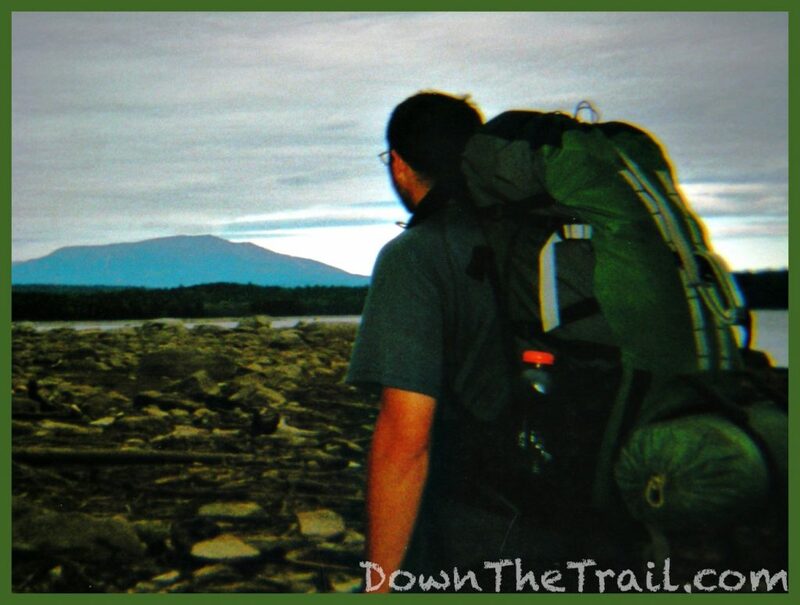 It’s simply divine, and the miles come easy in the shadow of Katahdin’s irresistible pull. We glided through twenty blissful miles with our sites set on White House Landing. 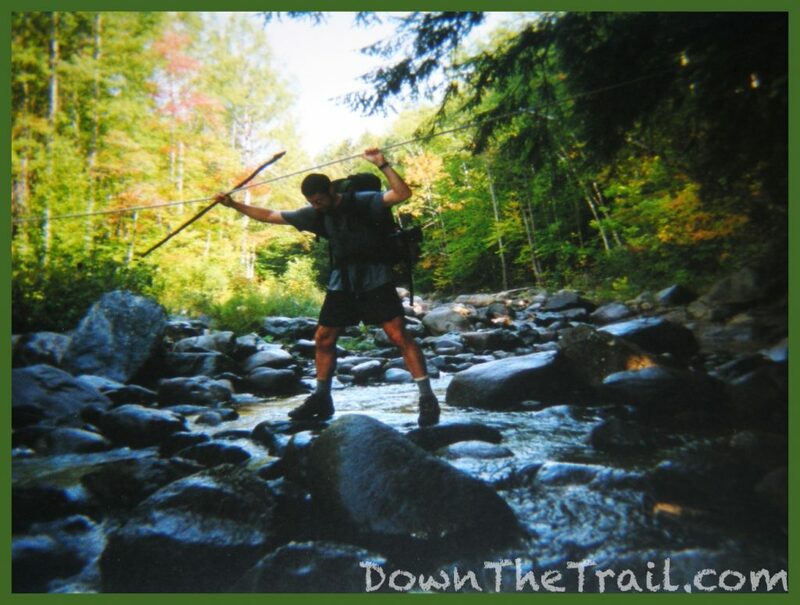 We’d been practicing walking through the woods for months on end, and all of that accumulated fitness was put to use as we cruised down the trail. 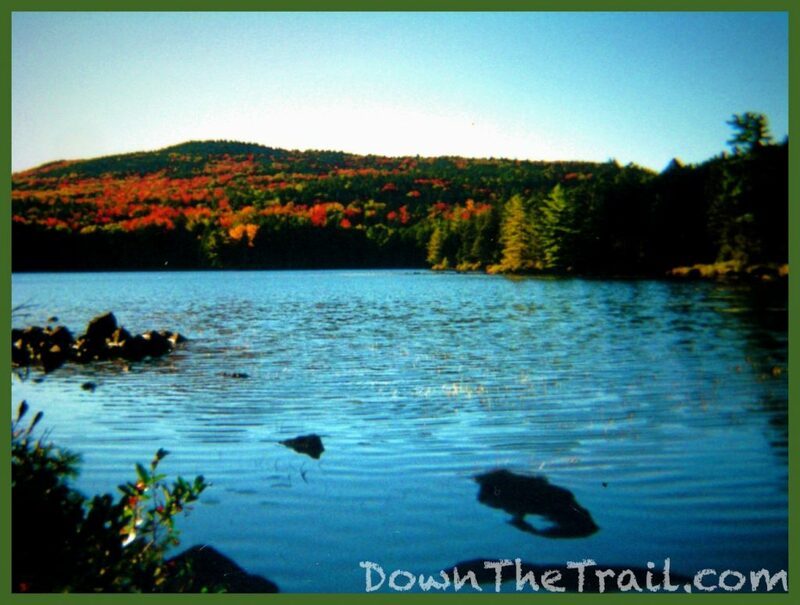 Late in the afternoon we came to a pond that provided a break in the forest canopy, and suddenly there it was – Katahdin – prominent, unmistakable. A joyful giddiness came over me, yet it had a tone of solemn respect. We stared in awe. We took photos. The woods were silent, indifferent. We moved on. Soon we came upon a simple wooden platform on the shore of a large lake. Here in the backwoods of Maine, pinned to a nearby tree, was a note with instructions. A handheld air horn sat at its foot. We gave it a single blast, and within a half hour a man came across the lake in a small motorboat – Bill Ware, the owner of White House Landing. He took us to the other side and showed us around. It was a rustic place, similar in style to a basic hostel. Electricity ran from a fuel generator. The Landing primarily served backpackers in the summer and snowmobile enthusiasts in the winter. Bill cooked perhaps the best cheeseburger I’ve had in my entire life. Hollywood and SoFar and I each had one, and each burger was a full pound. The owner took pride in this, balling up the patties by hand as we watched. Next he exhibited their weight on an ounce scale so we could confirm the sixteen ounces of glory with our own eyes. Then Bill cooked the burgers. We partook in canned Budweiser with dinner. The food and drink didn’t come especially cheap out here in the wilderness, but the celebratory aura of these days was in full swing and we feasted like kings. 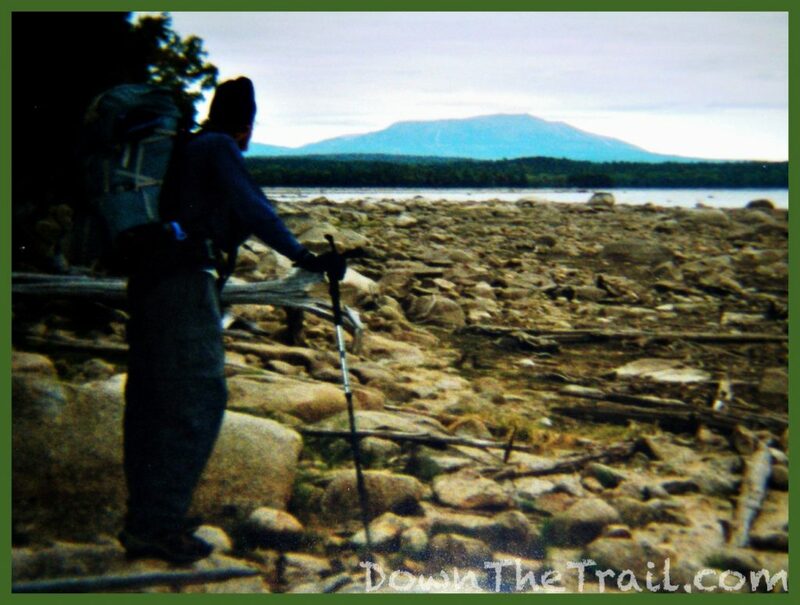 my first view of Katahdin!